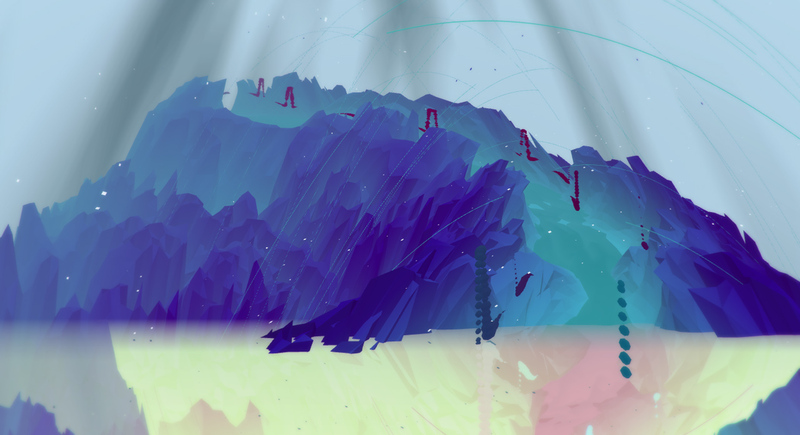 A collection of interactive musical landscapes for PC & Mac, presented by Polytron, Finji and Indie Fund. 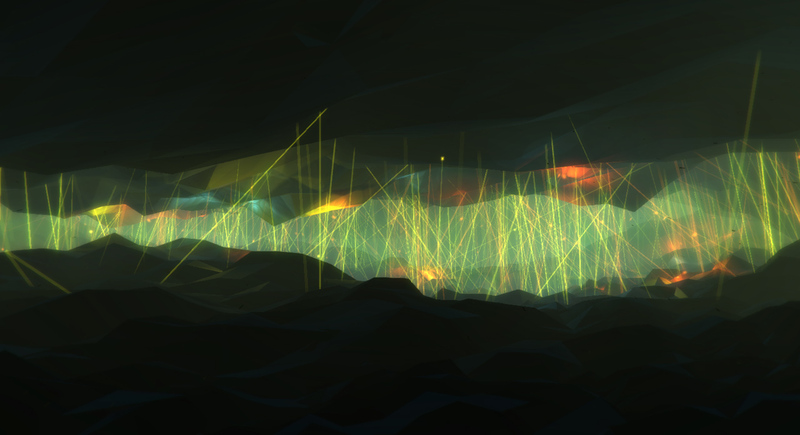 PANORAMICAL is a new kind of videogame about discovering beautiful moments. 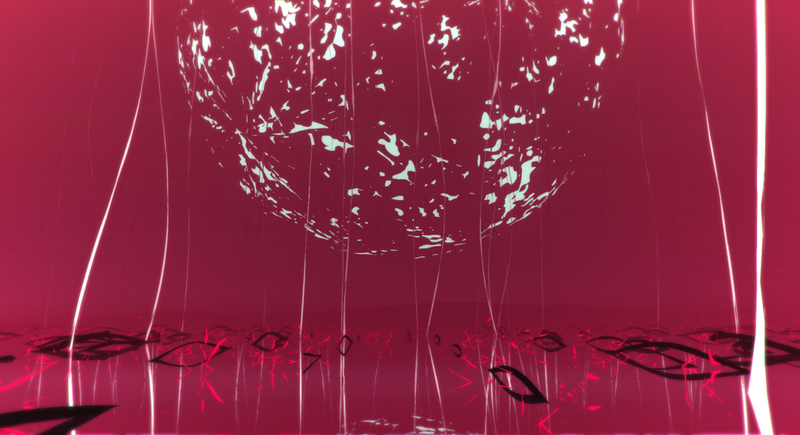 Explore incredible digital landscapes that change to your command in an immersive musical adventure through space and time. 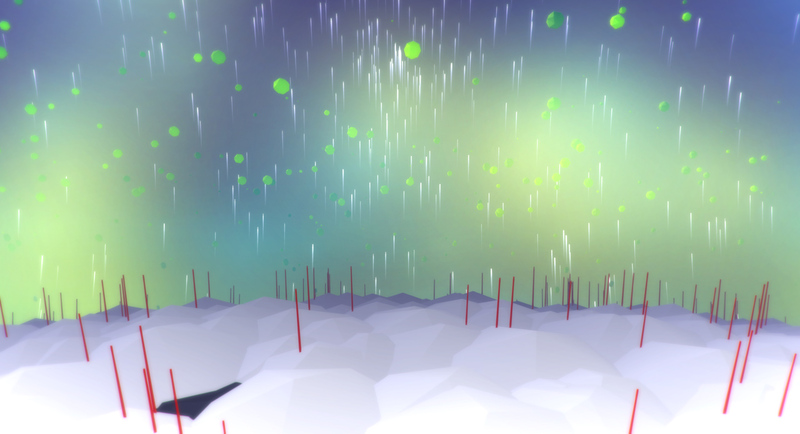 Manipulate controls to morph the visuals and sounds in front of you, exploring all the combinations. 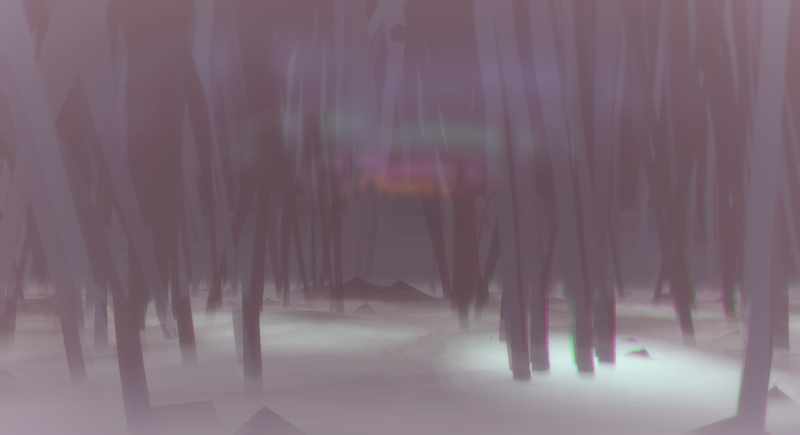 Explore sights and sounds to find beautiful moments at your own pace. 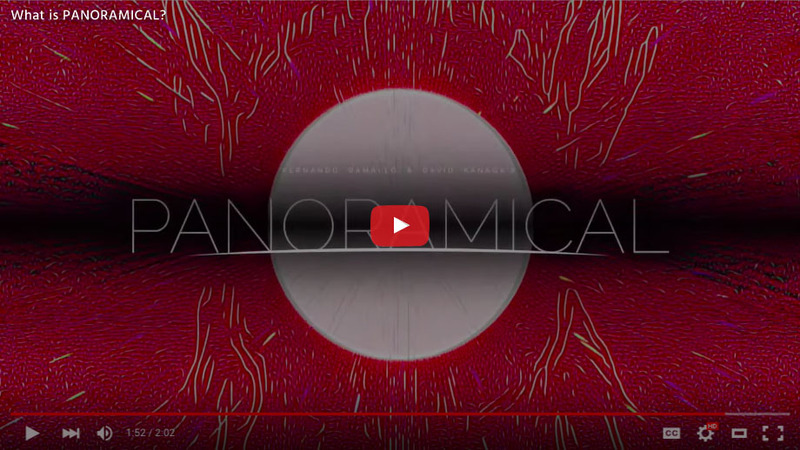 "Panoramical will change the way you conceive of sound"
"a mental and perhaps spiritual journey through realms of sound and light"
"You don't simply play this game--you orchestrate an audiovisual performance"
an exclusive edition for DJs, VJs and audiovisual performers. 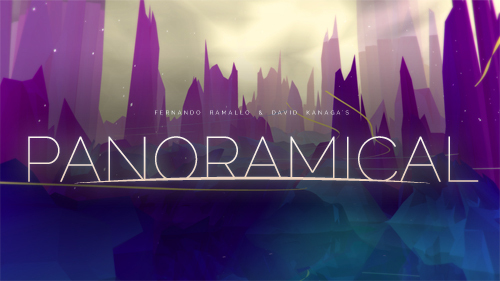 Use PANORAMICAL in your own performances. Feed, mash and repurpose its visuals with Syphon-enabled video-routing support. 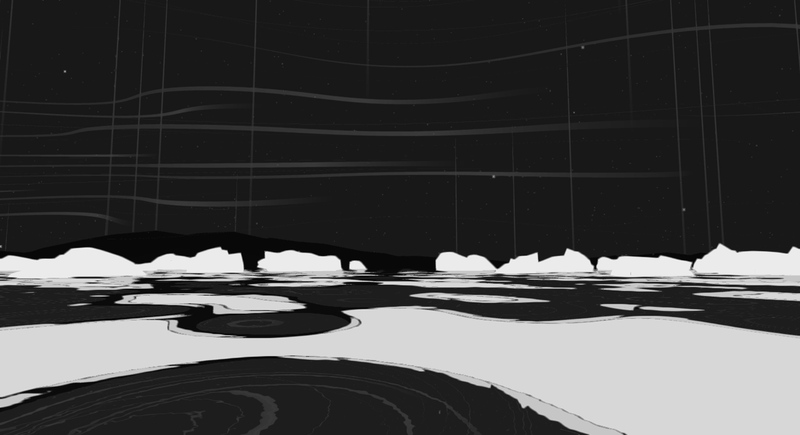 Control PANORAMICAL's 18-dimensional spaces using your own OSC interfaces. 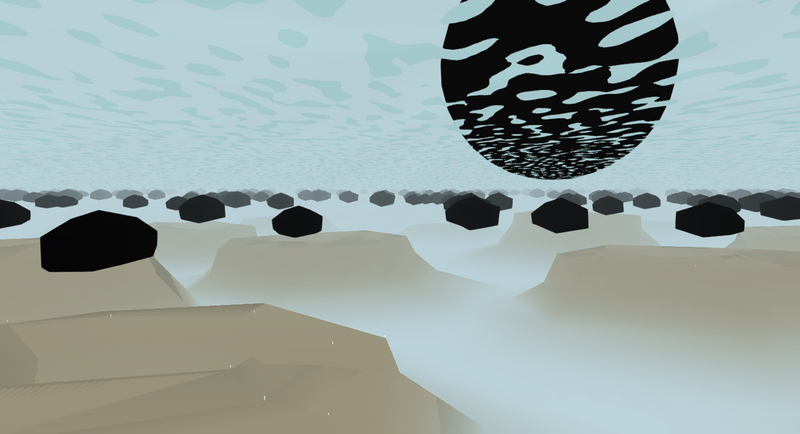 Let PANORAMICAL find beautiful worlds by itself while you perform. Get Direct Support from its developers and all future updates. 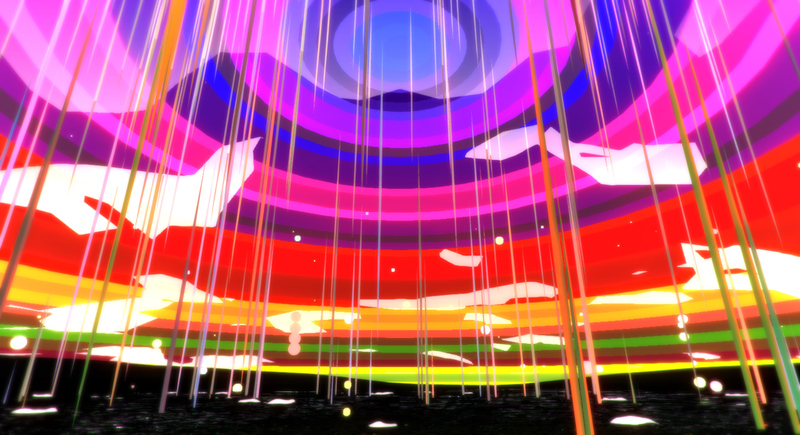 Do I need a special controller to play PANORAMICAL? No, you can play with a standard Keyboard and Mouse setup or use any games controller. Optionally, you can use a MIDI-enabled device like a sound mixer board to play with analog controls. 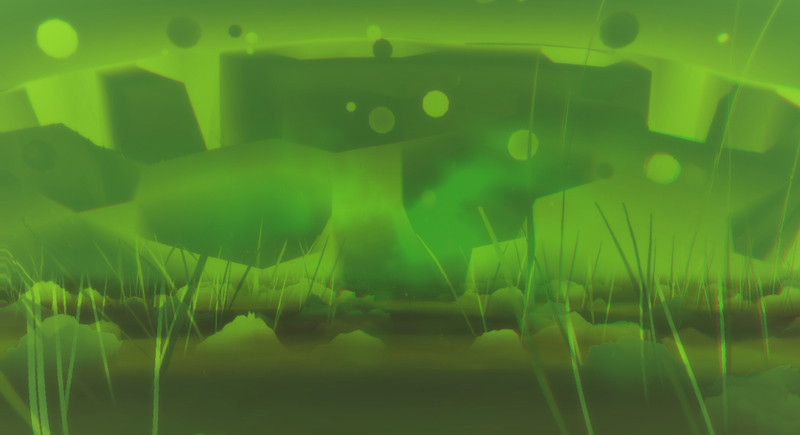 Will PANORAMICAL run on my computer? 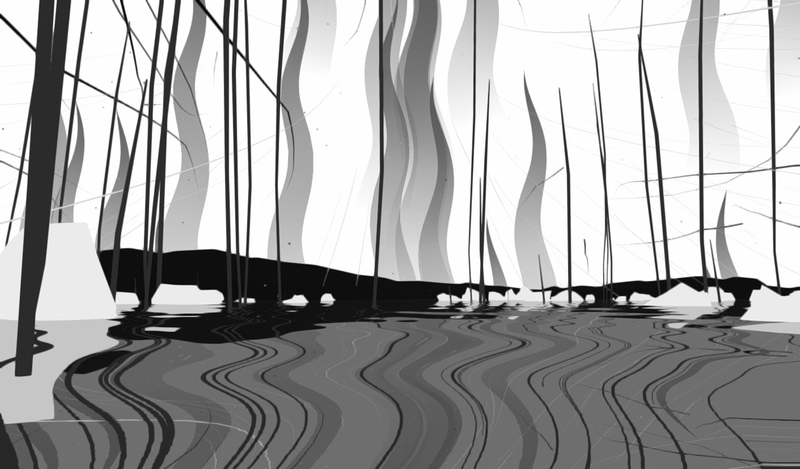 Any computer from the last 8 years should run PANORAMICAL. A gaming-capable computer is recommended for smoother gameplay. 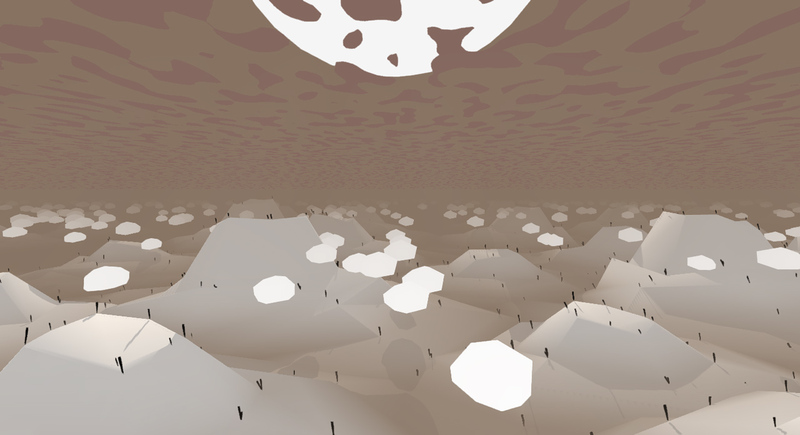 Will my MIDI controller work with PANORAMICAL? You can play with any MIDI device that has analog controls (like faders or knobs). Make sure to check the minimum system requirements. 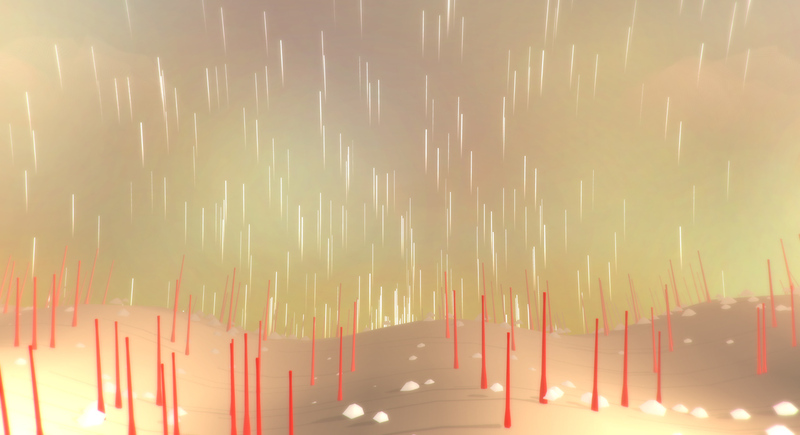 PANORAMICAL uses 18 analog inputs, but you can use less controls if your device doesn't have as many. Can I request a press copy for review? Yes! You can request a copy here or check out our Press Kit. I have an issue with the game, where can I find technical support?